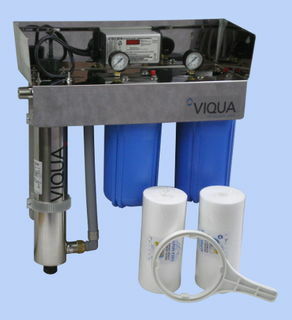 We carry a huge range automatic pressure pump systems suitable for installation on weekender to the largest home. 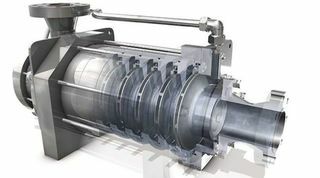 Commercial pumps suitable for different applications demanding reliable and cost-efficient supply. Petrol pump are perfect in situations where there is isolation from electricity preventing electric powered pumps being used. The versatility is endless, from fighting ember attacks to use as a tool for the handyman to river camp sites. Whether your need is high-volume pumping, de-watering flooded fields, managing stock water or supplying water to Irrigated farmland, here at Smart Water and Irrigation have a Pump for every requirement. We have many different of Pumps. Wallace Powerflo Pumps. 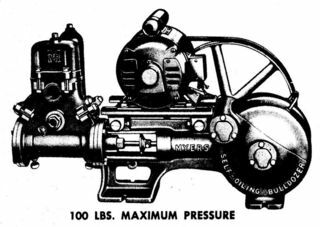 Davies B1 Piston Pump. Anderson Piston Pump. Anderson, Reciprocating Pumps, Bulldozer Pumps and Deepwell Pumps.